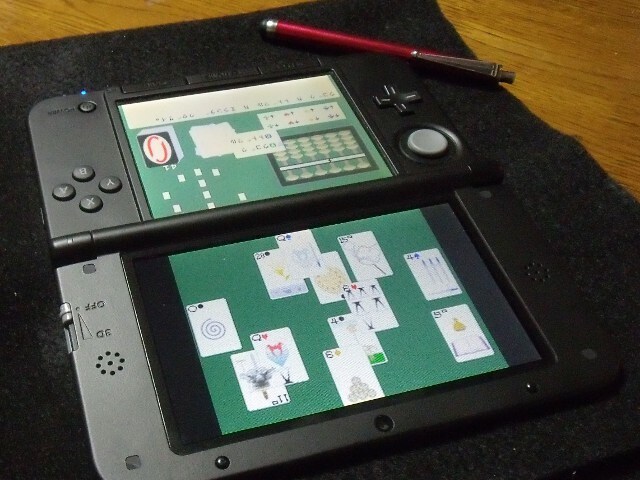 This is a Nintendo-DS (DSi or 3DS) version of "Youscout" which can run in the Petit Computer of Nintendo DSi-ware. "Youscout" is is a sort of solitaire games playing with Tarot cards, inspired by arguments about Yi-Ching divination. About "Youscout", you can find some explanation in YSCHELP included in this distribution(s) and in "Youscout Web Version". As an installation, you must run "MKJRFTRT" to prepare graphics only once at the first time. You can download the sources of them with development accessories. TAR.GZ doesn't include the QR-codes but ZIP includes them. ZIP locates on the other site because the provider of my site doesn't allow over 1M bytes per file. Update information of them will be written in the comment area of one entry titled "Development Diary" of my blog (in Japanese). The author is JRF ( http://jrf.cocolog-nifty.com/ ). I intended this distribution(s) to be public-domain same as the browser-game version, but you may treat it as such under the BSD Licence. 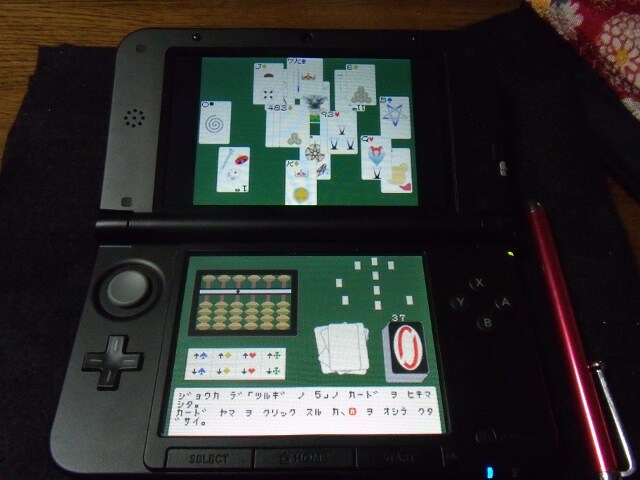 This includes the tiny version of the JRF Tarot, whereas the JRF Tarot of the browser game version has different condition. There is a question. A drawing art of 200 years ago must be "Public Domain", but can you sell the digital copy as genuine freely or represent you as (one of) the author for innocent people? I think I shouldn't, but I want to admit about the tiny version of the JRF tarot such a thing. I admit someone sell the digitall copy of it as genuine even if it can't have genuine color like monochrome. I admit someone represent as one of the author who can give only another meaning of the tiny tarot like literal characters. If the license were truly "Public Domain", what could assure you my desiring advantage? You can interpret the condition advantageously. Youscout for PTC being played by the author.